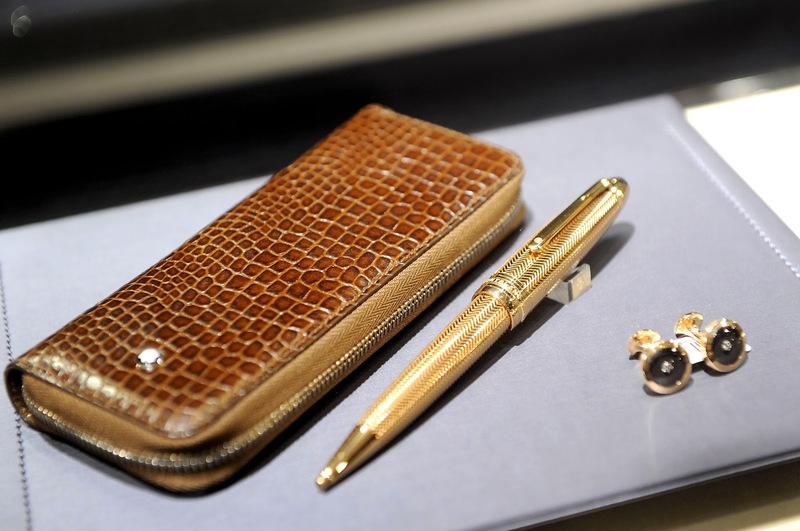 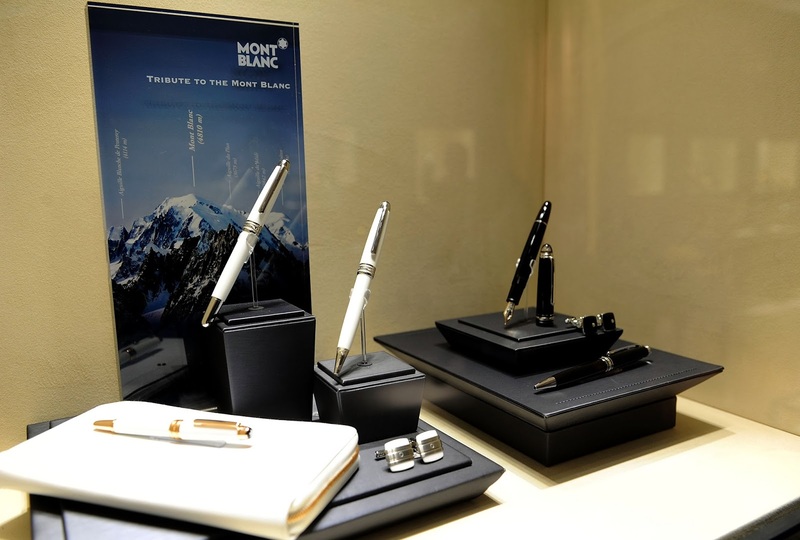 Montblanc and co-hot actor Josh Lucas celebrated the opening of Montblanc boutique on Madison Avenue. 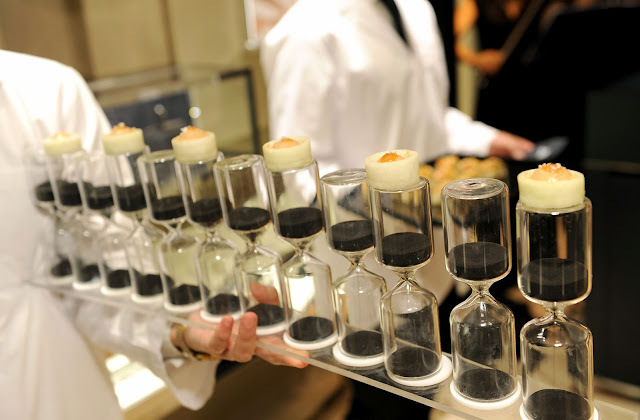 Other guests included: Olivia Munn, Anthony Mackie, Olivia Palermo, and Johannes Huebl, Karlie Kloss and Topaz Page-Green. The large exterior floor to ceiling windows displayed the latest offerings from the luxury brand. 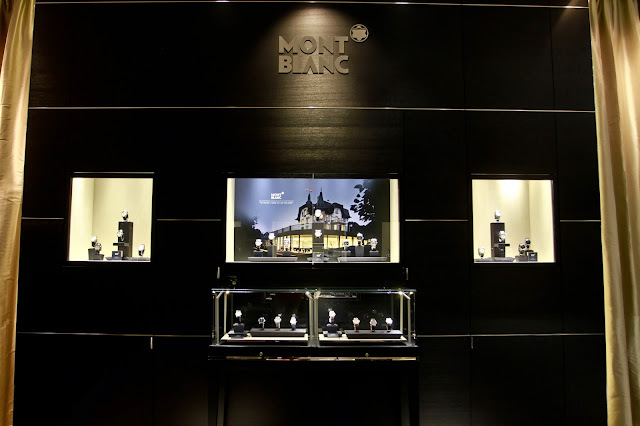 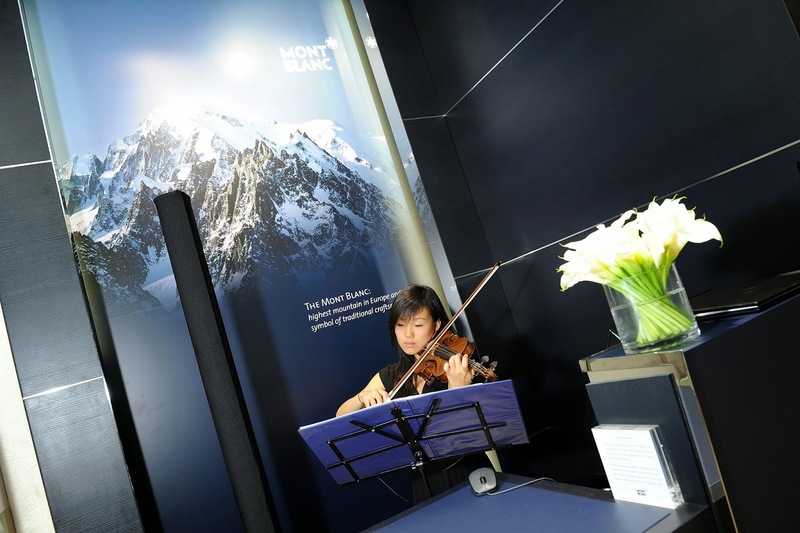 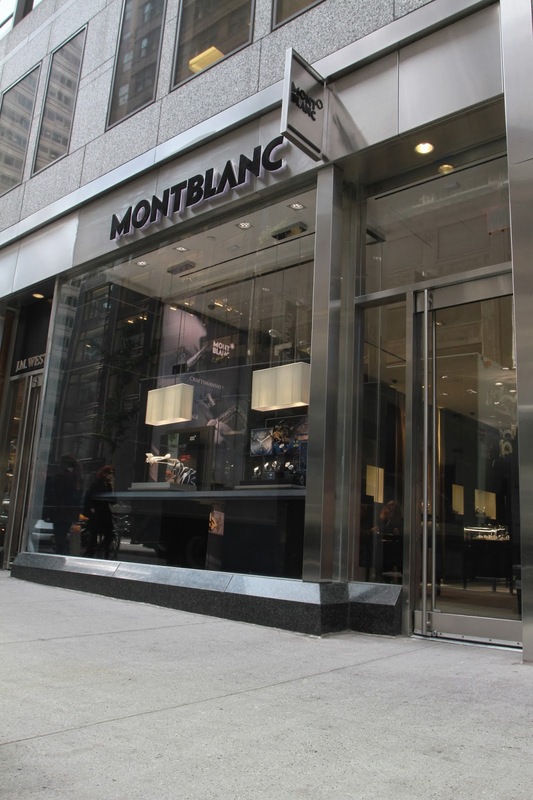 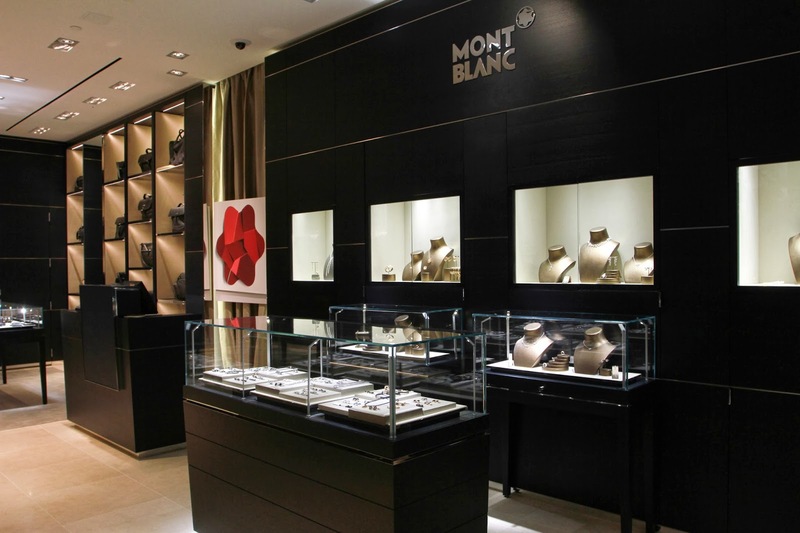 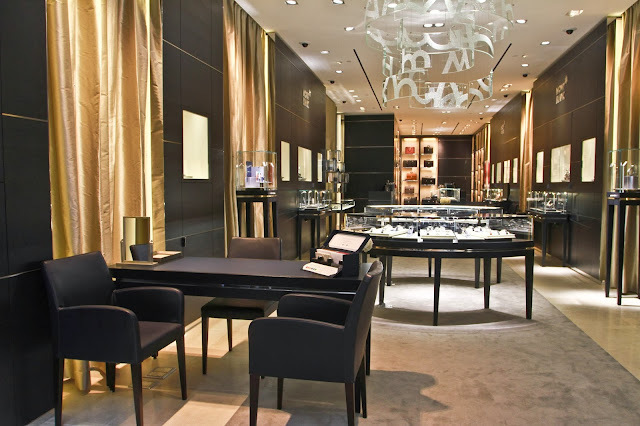 Loyal customers and global travelers alike experienced the iconic Montblanc star, which ushered them into the contemporary 3,200 square foot store with beautiful Swarovski crystal curved glass floating chandeliers and a private client room for product viewings.